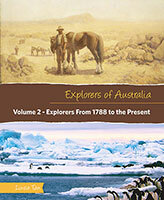 Once the British had claimed Australia, explorers set out to discover what lay beyond the coastal settlements. 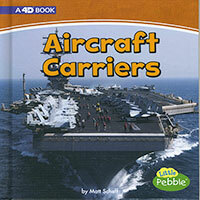 Was there a large inland sea? Where did the rivers begin and end? Was there more land which the growing population of colonists could use for farming, or was there only desert in the centre of the country? 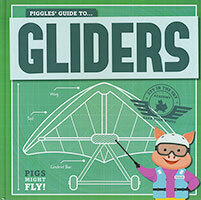 Find out what drove the explorers to risk their lives to find out the answers to these questions. 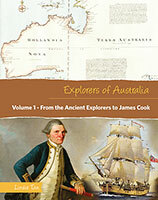 Discover the role the Australian Aboriginal population played, and their responses to the European explorers who were claiming land all across Australia. 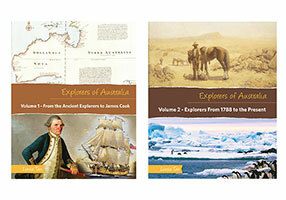 This two volume series delves into the interesting stories behind the exploration of Australia. Find out about the kangaroos kept by Emperor Napoleon's wife, and the cat that circumnavigated Australia with Matthew Flinders. 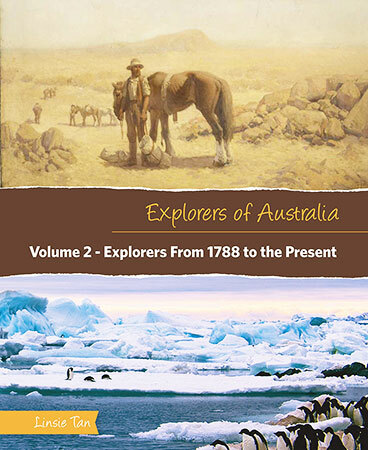 With historic illustrations and easy-to-understand timelines, Explorers of Australia turns dusty history into fascinating stories.